Remeha's high-efficiency condensing boilers are scoring high at Wolverhampton Wanderers Football Club, matching the Premier League team’s impressive recent performance on the pitch. Eleven Remeha Quinta Ace 160 boilers in total have been installed by Lord Combustion Services at the Premier League team’s Molineux Stadium and at the Sir Jack Hayward training ground in Compton. The Molineux Stadium was the first of the two sites to be refurbished. The iconic home ground of Wolves since 1889, the Molineux was the first stadium ever built for use by a Football League club. In the early 1990s, the Stadium underwent a major multimillion-pound renovation. However, some 25 years later, with parts becoming increasingly difficult to source, its failing boilers had reached the end of their serviceable life. 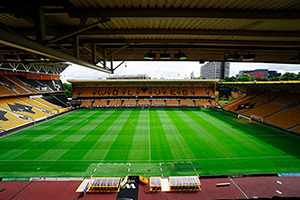 For Wolves’ head of operations Steve Sutton and facilities manager Mark Lewis, ensuring a comfortable environment for the Premier League team’s fans and players was a key priority. 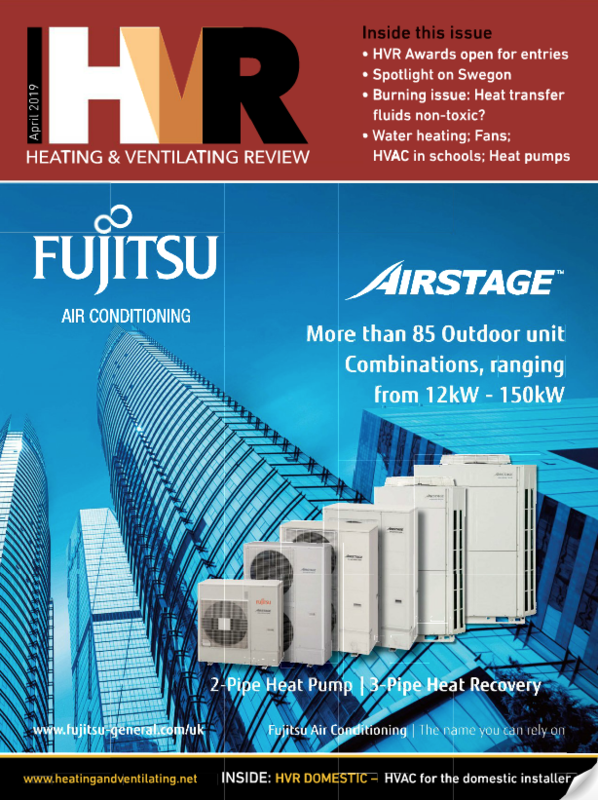 Achieving more reliable, more efficient heating was therefore essential. Minimising operational impact was a further consideration in line with the club’s wider efficiency and environmental commitments. 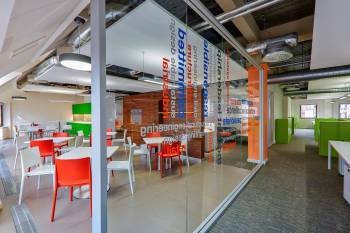 Heating contractors Lord Combustion Services submitted the winning tender with their recommendation to install five high-efficiency Remeha Quinta Ace 160 condensing boilers to provide energy-saving space heating. An Andrews Water Heaters ECOflo fully-condensing direct-fired water heater was selected to meet the high demand for hot water. The Remeha boilers have now been running problem-free for a year – much to the club’s delight. So when the time came to replace the ageing boilers at Wolves’ training ground at Compton, Remeha Quinta Ace 160 boilers were once again selected as the replacement boilers. The Sir Jack Hayward training ground is also Wolves’s academy base and features medical, training and rehabilitation facilities. Lord Combustion recommended installing six Remeha Quinta Ace 160 boilers to provide energy-efficient space heating and plentiful hot water for the Wolves Premier League team and the players at the Wolves Academy. The Remeha Quinta Ace 160 offers a class-leading output to physical size ratio. Its small footprint and multiple flueing capabilities make it exceptionally easy to install in either new or existing buildings. With an individual output from 34.6 to 161.4kW and compact dimensions, it provides the opportunity to move large outputs away from the floor and onto the wall in plantrooms with space restrictions. An extension to the popular Quinta Pro range, the Quinta Ace 160 can be installed alone or in a cascade arrangement, with additional options to mix with Quinta Pro boilers for more flexible design configurations.